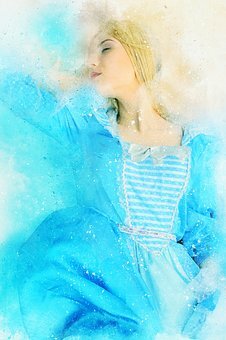 If you live for 75 years you will be asleep for around 25 of those years that, 9,125 days. Not quite as long as sleeping beauty. 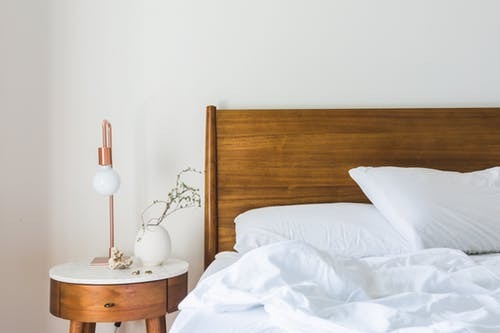 You want the best possible night’s sleep that you can afford. So here are some tips to help make the right decision for you. Do your research. Check out the websites of our British bed manufacturers, there’s a wealth of information on there. 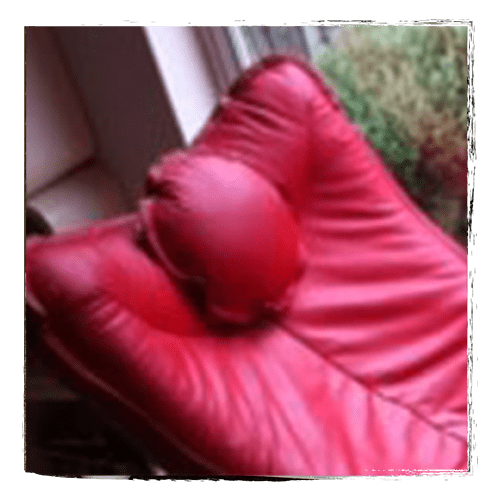 Visit an independent bed retailer, they will also be able to advise you. Always try the beds and don’t buy online! SO WHAT GOES WITH WHAT? 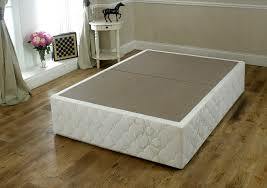 On a divan base you can use sprung mattress or memory foam mattress. 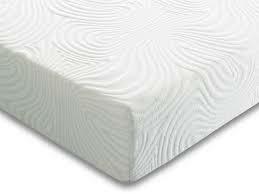 On a slatted base you can use a sprung mattress or a latex foam mattress. 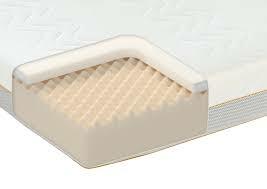 You can use memory foam on a slatted base but make sure it is compatible. Beds are functional. I would go for a divan base if you like the look of a frame bed then choose a divan base over a slatted base if you can. 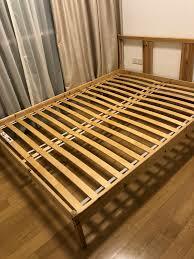 If you are choosing a frame bed, then choose wood or metal, they are harder wearing and easier to repair. 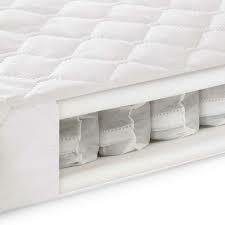 My choice of mattress would be a pocket sprung turned mattress. 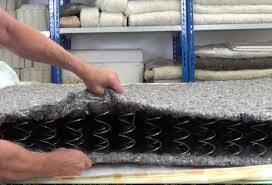 Always follow the manufacturers guidelines and turn the mattress as recommended. 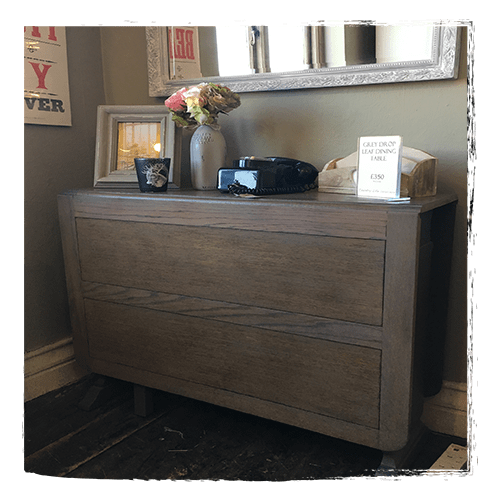 We have a passion for furniture — the design, craftsmanship and materials as well as the care it needs.